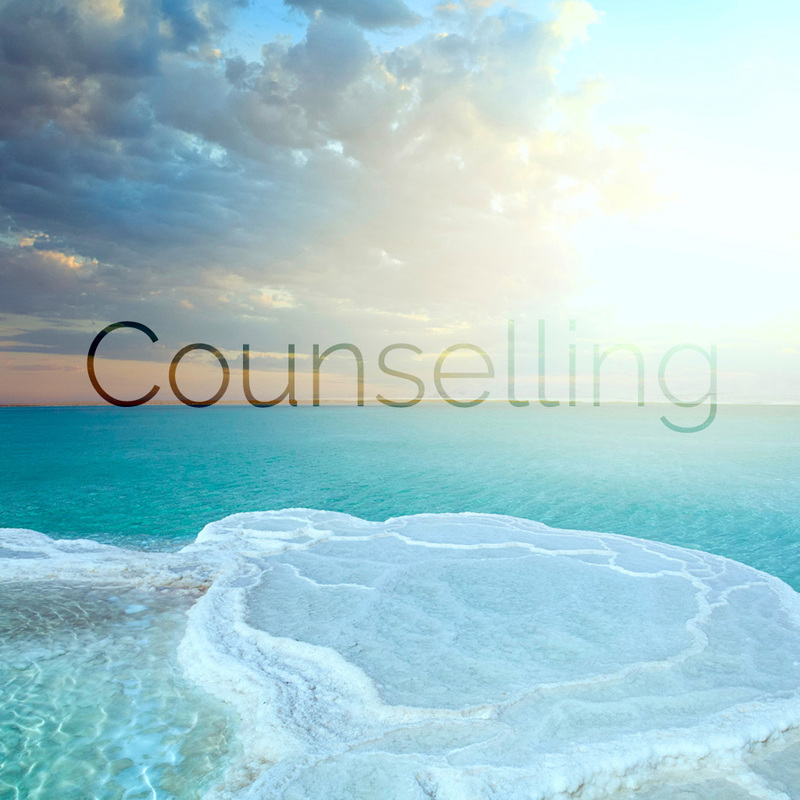 Hypnotherapy is the key that allows you to gain access to your uncounscious mind. By experiencing a trance state, with the help of your therapist, beneficial suggestions can be given directly to the powerful part of your mind. With a short number of sessions, lots of conditions can be successfully treated. Luca Occelli is a registered member of the British Society of Clinical Hypnosis. 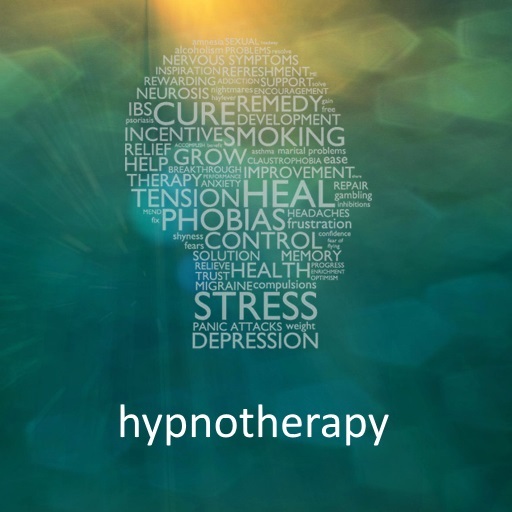 You can find out more information about hypnotherapy at this page. Hypnotherapy sessions are available only in the UK and cannot be carried out at distance. Hypnotherapy, or clinical hypnosis as it is sometimes referred to , is a natural and effective technique that allows you to gain access to your unconscious mind. You could say that it is the key to unleashing your true potential, changing your unwanted habits and behaviours and finding solutions to your problems and concerns. And hypnotherapy uses hypnosis as part of this process. You can think of our unconscious mind as an amazing reservoir of strengths and potential that is guarded by your conscious mind. 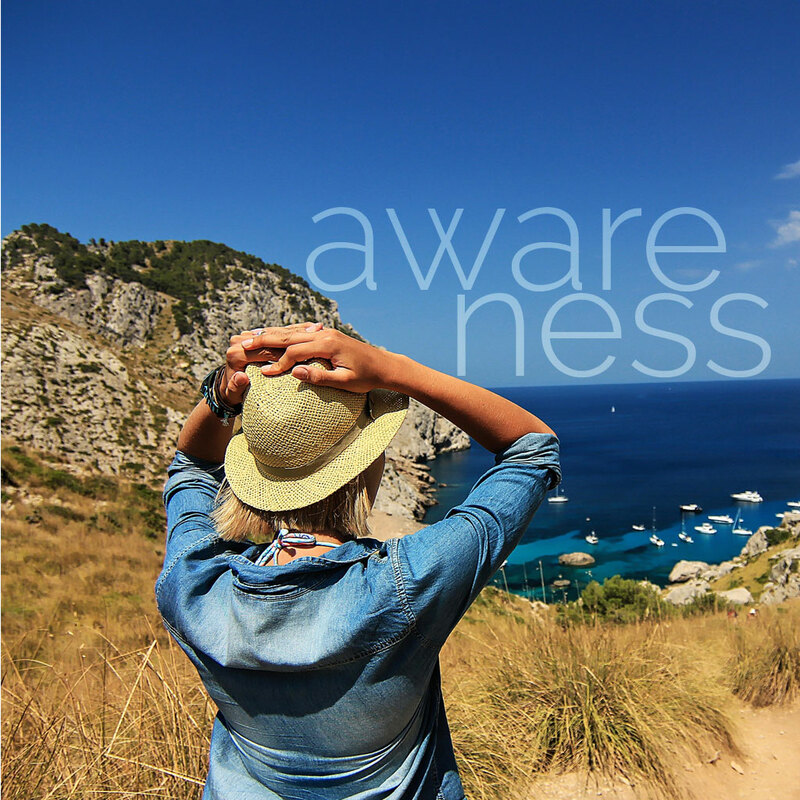 Under hypnosis, our conscious mind is temporarily bypassed – put to one side as it were – allowing your unconscious mind to become receptive to suggestions without any conscious interference. As we said before, it’s a very powerful part of you, one that influences your mental and physical functions. 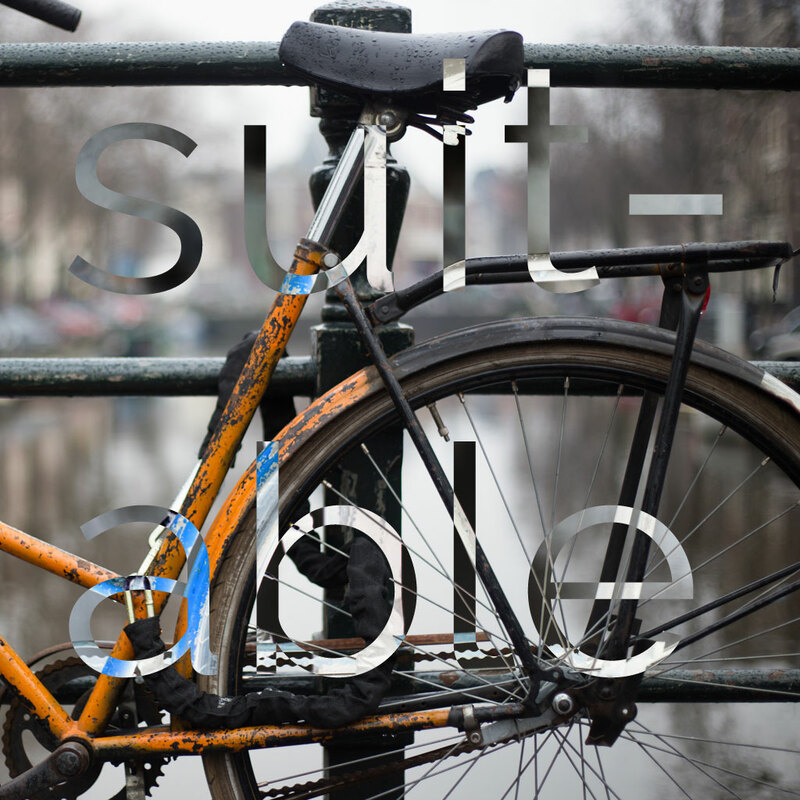 It’s here that all your behaviours, memories, knowledge and habits reside. It is also the place where you will find many of your problems, doubts and negative beliefs hifding away ready to cause havoc in your day-to-day life. Hypnotherapy highlights these issues, helping you to gain control over those elements of your life that you may feel you have lost control over. What Conditions can be Treated with Hypnosis? To stop smoking only one session is normally required.